We’ve all seen them– those moving images that have taken over the internet. GIFs (or Graphics Interchange Format) have become increasingly popular in social media, blogs, and marketing as a whole. Although they made their debut in 1989, their usage has skyrocketed since the creation of sites like Giphy. Since then, it seems like every social media channel and marketing software has developed some sort of GIF integration. 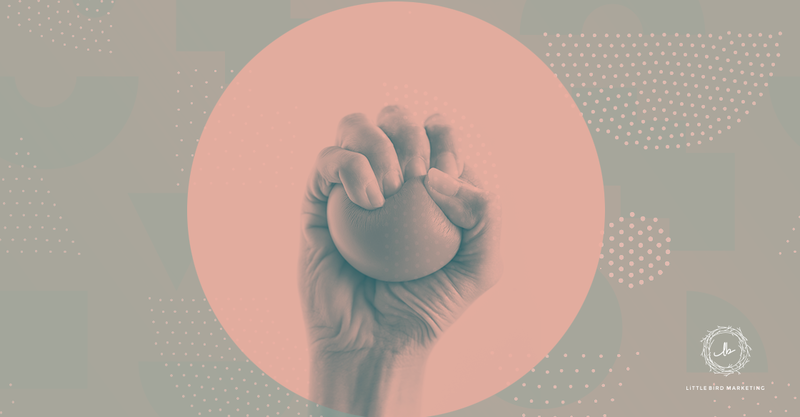 Whether it's Homer from The Simpsons backing up into a bush or Tina Fey high-fiving Amy Poehler, you’ve probably sent a GIF in a text or shared one on Facebook. So, why aren’t you using them in your email marketing? "GIF: A word that will cause the next Civil War over how it's pronounced." While you may not know how to pronounce it, a GIF can be a powerful tool in helping you reach more potential buyers. 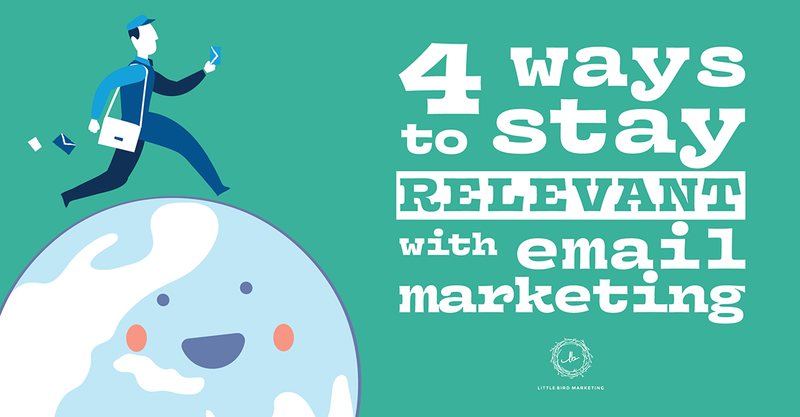 Using an animation in your next email can help you express emotion, produce laughter and make your email more engaging. Ready to jump on the GIF train? Try one of these fun ways to use GIFs in your next email! Psst... Did you know that GIFs are still mobile friendly? There's no doubt that images are one piece of a successful email. Next time you find yourself importing an image-- stop, drop, and head to GIPHY. With a smaller file size than a video, a GIF can give your email the animation it needs without slowing anything down. A GIF may be the perfect way to reintroduce your product or service to your email list. Promoting a sale or the launch of a new product? Try using a GIF that includes people shopping. Wanting to book more consultations? Try searching “meeting” in a GIF hosting site and see what you can find. You could spend hours lost in the countless GIFs on the internet– there’s no shortage. However, creating a custom GIF allows you to use your own products, people, or images. With a little practice in a program like Adobe Photoshop, you can create your own GIF that's perfectly tailored to your next email. Let’s be honest– pictures make every book a little bit better. The same thing applies to your emails. Try breaking your text up with a GIF that helps you tell your story or explain a step-by-step process. It’s time to let your reader behind the scenes. It’s been proven that people do business with people they know, like and trust. Consider creating an email that introduces your team or reveals your brand personality. This is perfect for those quirky GIFs of your favorite animal, a steamy cup of coffee, the perfect cheers of your favorite after-work drink, or Ryan doing some sick disc moves. Okay, so now you’re an email master (or close to it). Are you curious how you can make every blog even more awesome? Stop thinking blogs are a thing of the past and let us help! 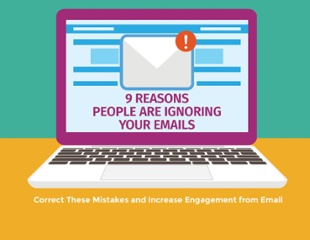 Are your emails getting the engagement they deserve? Be sure to check out our guide, and rectify the mistakes you've been missing to improve your response rate! 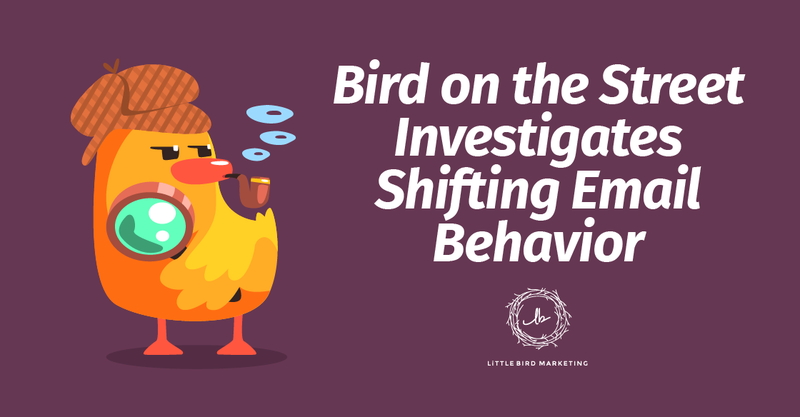 If you like this information, and want to know more about the intricacies of contemporary marketing, you should check out Little Bird's Ponderings from the Perch Podcast.